You probably heard about that one time when Beyoncé and Jay Z went vegan for 22 days, but did you know that, after that experience, Beyoncé and her trainer Marco Borges actually started a vegan meal delivery service called 22 Days Nutrition? Well, now you know. 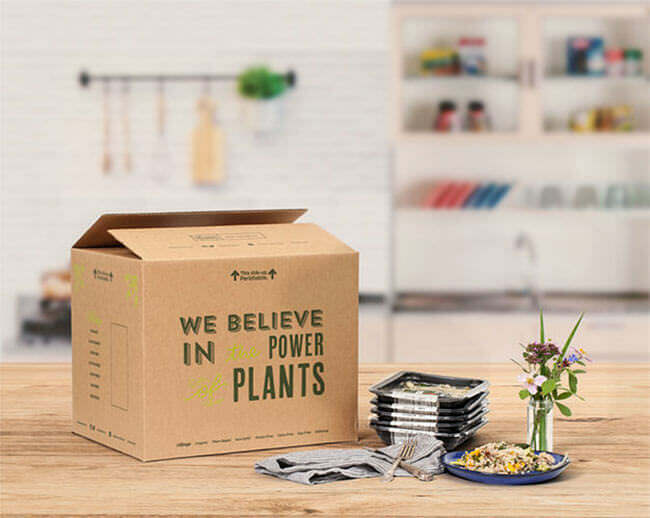 The company delivers 100% organic, vegan, gluten-free, and soy-free meals to your doorstep to encourage you to try out this lifestyle. In addition to delicious, chef-prepared vegan meals, the service offers plant-based protein powders and bars to boost your energy. Continue reading our honest 22 Days Nutrition review to find out more about the service and determine if it can meet your dietary needs and taste. 22 Days Nutrition allows you to easily transition to veganism with as much or as little help as you need. If you are looking for a completely carefree solution, you can opt for one of its meal plans and get 2 or 3 meals per day for 5, 7 or 22 days. With the 5-day and 7-day plans, you can opt for weekly auto-shipments and save 5% on your orders or go with a one-time order. The 22-day plan does not come with an auto-renewal option. If you do not want to eat ready-made meals every day and enroll in a meal program, you can opt for a la carte ordering. You can order any of around 15 meals from the weekly menu, any time you want, and add some protein bars and shakes to your order if you wish. All meals are prepared by an experienced vegan chef. 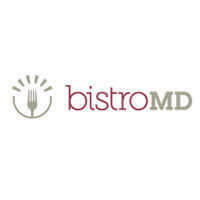 They are all USDA Certified Organic, gluten-free, GMO-free, fresh, and delivered in generous portions. If you do not want any ready-made dishes but need some help planning your meals, you can opt for Beyoncé’s #1 meal planner. With the meal planner, you get Marco Borges’ expert guidance, recipes (hundreds of meal ideas in the searchable database), grocery lists, printable menus, nutritional analyses of all meals, and exclusive tips, advice, and on-demand help 7 days a week. It is important to note that 22 Days Nutrition is particularly careful to avoid the most common allergens, especially gluten, dairy, and soy. However, since vegans usually rely heavily on nuts and seeds, it’s almost impossible to avoid including some of those allergens in the meals. If you opt for a meal plan, it’s not possible to customize the menu to fit your particular dietary requirements (but you can order meals a la carte). You can check the plan for the upcoming week and cancel your delivery if some meals contain ingredients you’re allergic to. 22 Days Nutrition was created in order to promote healthy eating with plant-based, organic ingredients. A vegan diet that has been planned very meticulously and with great knowledge of nutritional science is bound not only to promote better health but also to aid in weight loss. 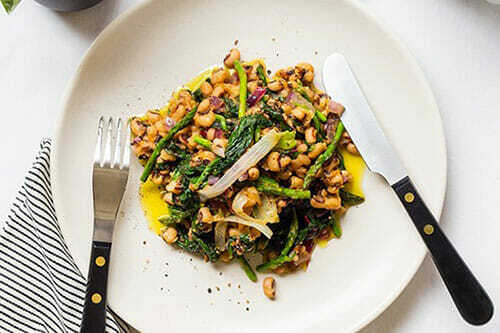 There is no particular weight-loss menu here, but what we’re saying is that you can definitely expect to shed some pounds if you follow this diet plan carefully, especially if you sign up for the most comprehensive plan that includes 22 days of perfectly balanced vegan meals. As for the variety, you might be happy to hear that the menus are surprisingly innovative and diverse. The chefs working for 22 Days Nutrition really do an amazing job at creating different, creative, imaginative, and delicious weekly menus. Not only are the recipes innovative, but so is the service at 22 Days Nutrition. You can forget about the trouble of finding quality organic groceries and cooking. 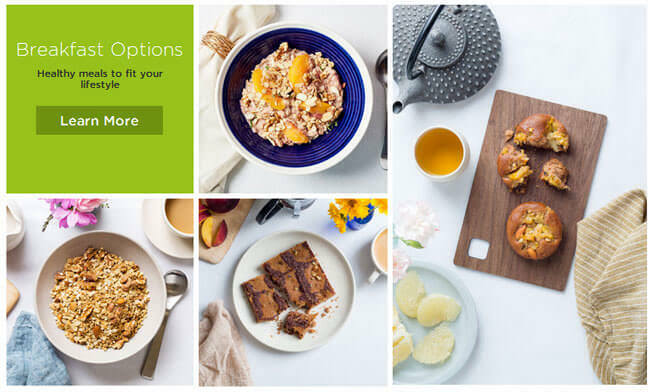 22 Days Nutrition brings cooked meals to your doorstep for breakfast, lunch, and dinner. The meal delivery can plan meals for you or you can make a plan on your own, it’s completely up to you. The general vibe is a combination of New Age philosophy adjusted for the 21st century and contemporary aesthetics with a hint of opulence and luxury, which means the company’s marketing and design teams are doing a great job at attracting new customers and “converting” people to veganism. The very concept of 22 Days Nutrition is based on the latest psychological discoveries according to which it takes 21 days to make or break a habit. The service offers valuable assistance that allows you to effortlessly get to day 22 and say goodbye to unhealthy eating habits for good. The recipes offered by 22 Days Nutrition are an absolute delight. They are a perfect example of how the vegan diet can be delicious, healthy, and rewarding at the same time. You can expect meals such as Shiitake Mushroom Yellow Curry, Cream of Eggplant Penne, Fajita Bell Pepper Pinto Beans, Sweet Potato Adzuki Bean Bowl, Choco Delight Banana Loaf, and other yummy dishes. As suggested previously in this 22 Days Nutrition review, you can choose between meal plans and ordering a la carte. If you opt for a meal plan, you get lunches and dinners for 5, 7 or 22 days a week and breakfasts are optional. Although you can’t pick the recipes, you don’t have to worry about the quality of the food. Your deliveries are always 100% organic, tasty, and perfectly portioned. The a la carte menu normally includes around 15 different recipes and offers greater flexibility. You can order whatever you want, regardless of the number of meals per week. Usually, there are 5-6 breakfasts and 9 lunch/dinner items to choose from every week. For example, you can enjoy Raspberry Chia, Blueberry Poppy Seed Muffins, and Mixed Berry Oatmeal for breakfast. For lunch, you can eat Coconut Curry Kidney Beans or Creamy Cauliflower Pasta. The calorie count for 22 Days Nutrition meals is normally low to average. Breakfasts usually contain 250-400 calories while lunches and dinners range from 400 to 600 calories per serving. As far as protein powders and bars are concerned, there are not many options at your disposal, but they are all rather delicious. The powders come in 15-serving packages and 3 flavors: strawberry, chocolate, and vanilla. The protein bars contain 15 grams per serving and there are 4 flavors to choose from, including salted caramel, peanut butter chocolate chip, fudge brownie, and chunky peanut butter. Just like the company’s meals, all bars and powders are always organic, non-GMO, vegan, gluten-free, and soy-free. We wanted to make our 22 Days Nutrition review as comprehensive as possible, so we checked the prices of all the company’s products. A la carte ordering is a great choice for all of you who’d like to try everything before deciding on a weekly meal plan. Breakfasts cost $6.95 per meal and lunches/dinners come at a price of $12.95. If you want to purchase protein bars and powders as well, you pay $7.99 per 4-pack of protein bars while protein powders cost $1.66 per serving. The minimum order amount for a la carte ordering is $75. As for meal plans, the 5-day plan starts at $12.50 per meal and if you choose three meals per day, it will cost you $187.50. The 7-day plan starts at $11.50 per meal or $241.50 total for three meals per day. The 22-day plan is $9.50 per meal or $627.00 total for the entire plan of three meals per day. Shipping for the third week of the 22-day plan is free; for the first two weeks, you pay $20 weekly. 22 Days Nutrition offers you its Auto Ship service, which provides you a 5% discount for every order. You can sign up for this option anytime you want and you won’t have to worry about placing your orders because food will automatically be delivered to your doorstep every week. You can skip or cancel Auto Ship whenever you want as well, you just have to do it 10 days before the next order. As stated previously, Auto Ship isn’t available with the 22-day plan. Finally, a word or two about the price of the meal planner. If you opt for a monthly subscription, you pay $14 per month. Alternatively, you can subscribe for a year and pay just $99 per year, which amounts to only $1.90 per week. When it comes to delivery areas, 22 Days Nutrition delivers anywhere in the continental United States. As with many other meal deliveries, Alaska and Hawaii aren’t covered. With 22 Days Nutrition, you can change your delivery address whenever needed. This way, you can have your vegan meals delivered even when you’re on a vacation, you just need to change the address 10 days before the delivery date. To make sure 22 Days Nutrition meets all your standards and expectations, it is important to know its biggest advantages and disadvantages. With a short overview of its pros and cons, you can easily decide if 22 Days Nutrition is the right meal delivery service for you. With 22 Days Nutrition, you get delicious meals prepared by pro chefs at affordable prices. To find out what kinds of delights you will receive in your delivery, we have chosen a couple of sample dishes that accurately represents its offer and can help you decide if it is the right service for you. 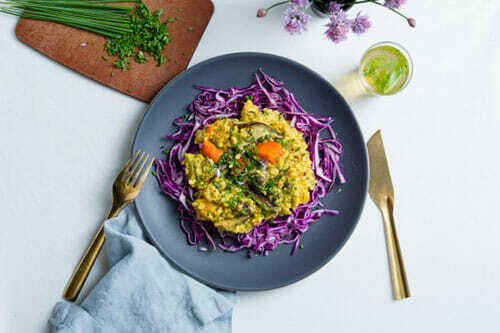 While doing research for this 22 Days Nutrition review, we found out that this meal delivery service really offers 100% organic, healthy, mouth-watering vegan meals. If you lack ideas for your vegan meals, you should definitely check out 22 Days Nutrition. 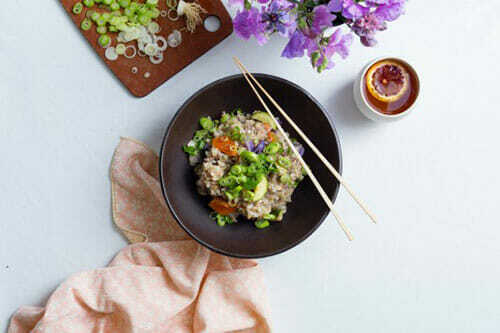 Its 22-day plan proves that vegan food can be both delicious and highly nutritive. If you’re not certain that you can commit for that long, you can always start with ordering a la carte or give Beyoncé’s meal planner a try. The prices are quite affordable, especially considering that everything is USDA certified organic, and the service ships throughout the contiguous US. Our ratings are the result of an objective and independent evaluation of 22 Days Nutrition, generating the final rating that reflects the overall quality of the company. Ratings may change as the service changes. 22 Days Nutrition customer rating based on 19 customer reviews. Perfect, like everything Queen Bey does! I stopped eating meat because my bae is a vegan and it’s been really tough for me, but 22 days nutrition helped so much! Awesome meals, always delivered on time, and I don’t have to cook! Tastes pretty good, and there is enough food for a medium sized woman, but there is a HUGE problem: The meals provide only about half the protein a grown adult needs. Big problem unless you are planning to eat a fourth meal of pure protein. I have been vegan for over a year and I have tried several different meal plans and diets, all of which I enjoyed, until this one. My first impression was that a lot of the meals are basically the same over and over, the packaging is very hard to open. Most of the meals taste terrible, are literally unedible because some things are under cooked or over cooked. When I contacted them to request that they stop the service and refund me what they could they said they cannot stop the shipments even though they have not been sent yet and all the help they could offer was to talk to me on the phone about how to cook the meals... the meals that all have microwave instructions on them. Interestingly enough my review on their facebook page was promptly removed. I am beyond disappointed. The food is the worst quality I've ever had. $1 cans of beans would be better than each meal I'm given. I'm disappointed/mad and can't believe a celebrity would put their name behind this. I was hesitant on ordering this meal service based on reviews I have read. I read that the meals did not give you a lot of food and did not taste good. Well I started the plan anyway and I have to say I am very happy I went with my gut .I have had to actually split up my meals because it’s too much food for me to eat. I don’t eat bad to begin with my diet is healthy however I did eat chicken and meat but in small amounts I have decided to switch my lifestyle to become even healthier. I have loved every meal so far and they taste fantastic again I am shocked at the amount of food on my plate. I have not been hungry at all and have not snack in between at all. I will definitely be ordering the service again I am A very busy mom works full-time so having my meals already prepared is fantastic ! Might work for you if you cant cood and eat poorly already. Otherwise, the food is not fresh, cheap, and over seasoned. We found 0 verified 22 Days Nutrition discounts for April, 2019. There are no 22 Days Nutrition coupons or discounts right now. Discover more companies like 22 Days Nutrition with our curated selection of 22 Days Nutrition alternatives. 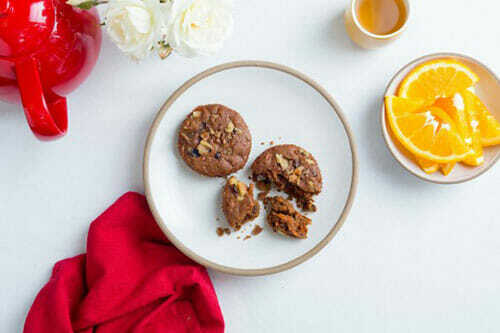 With Healthy Chef Creations, wholesome fresh meals prepared by first-class chefs can be delivered right to your doorstep. It offers meal plans suitable for people of all ages, children and seniors included. 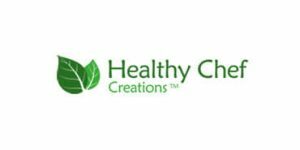 Read our Healthy Chef Creations review to learn more about this meal delivery service’s offer and decide if it is the right choice for you. 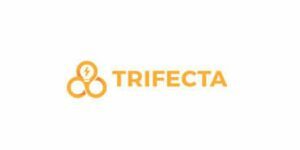 The idea behind Trifecta Nutrition meal delivery service is to offer what most of us strive to achieve: eating healthy meals which fulfill all our dietary needs, every day, without all the hassle. Whether you are a vegan or vegetarian, wish to go Paleo, or simply want to eat clean, Trifecta has got you covered. Eating healthy has never been easier. If you like 22 Days Nutrition but aren’t sure whether they are truly the ideal choice for you, you may want to take a look at our comparisons below to discover if one of their competitors is more suitable for you.